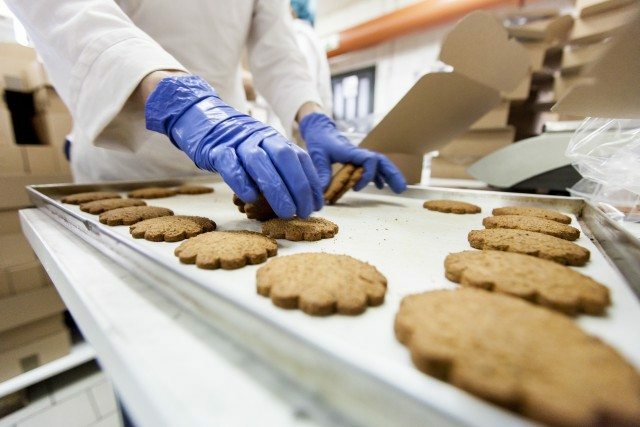 EU nations Ireland, France, the Netherlands and Germany were noted as key trading partners and the European Economic Area remains the market with the greatest perceived potential for the industry, according to a report commissioned by the Food and Drink Federation. Conducted by Grant Thornton, China, India and the UAE are seen as the top three markets that businesses surveyed would like to target. – Work in partnership with industry to scale-up its provision of specialist export support for food and drink and identify distributors in untapped markets.